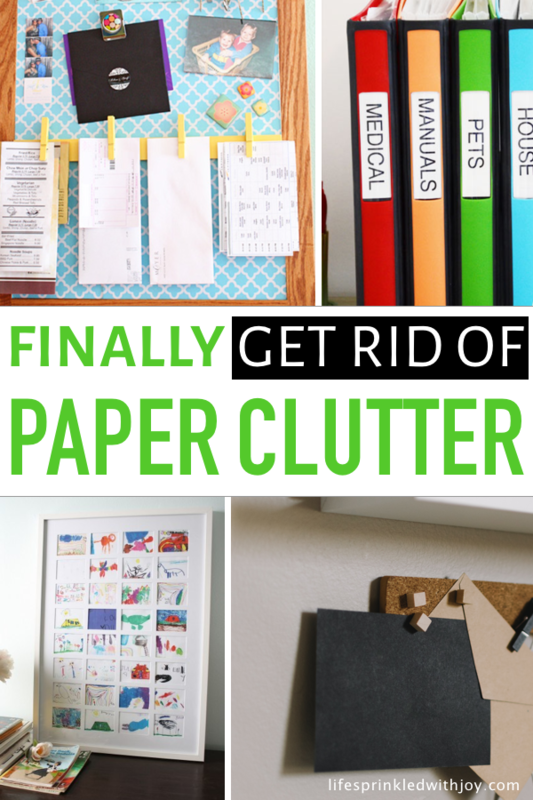 Is your house overrun by all the paper clutter? Mine is too! It can be so difficult to stay on top of, especially if you don’t have a system. 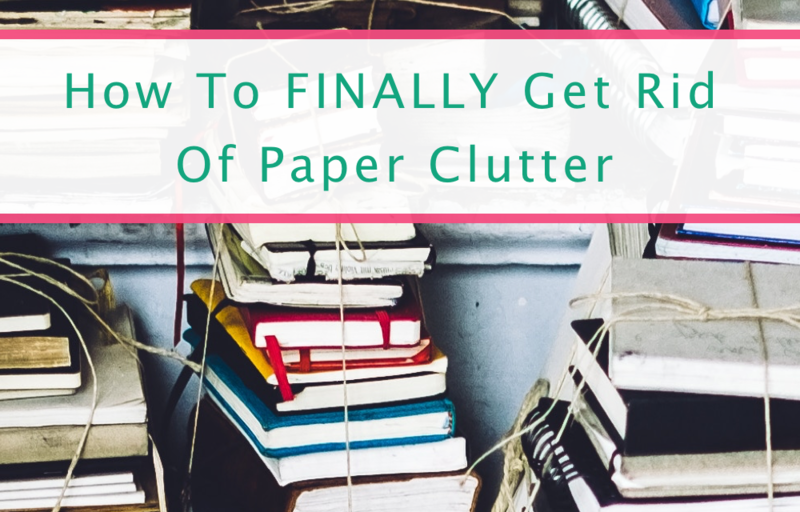 I’ve compiled some great ideas to help you keep up with all the papers that pile up throughout your home. 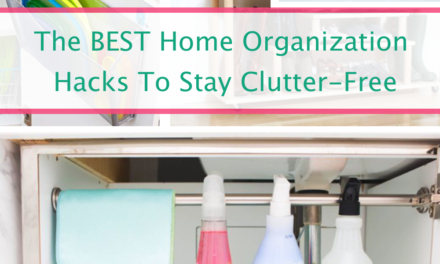 These strategies are great and will get your home organized and all your papers in order quickly! A lot of our paper messes come from mail. 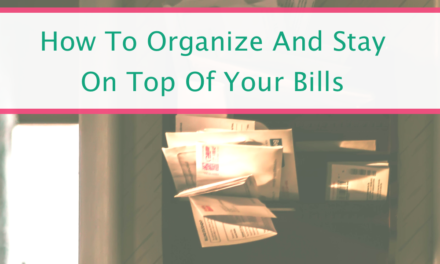 Flyers, coupons, mailers, credit card offers, bills…these papers just pile up so quickly. One of the best ways to avoid paper clutter, and to keep it from getting worse, is to set up a solution for incoming mail and junk papers. Preventing paper build up doesn’t have to be expensive. 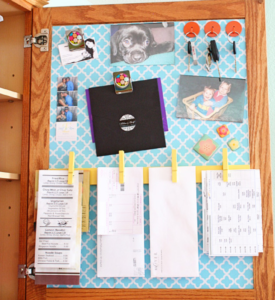 L’Amour Chez Nous had an awesome t idea using Ikea wall storage and it looks great! 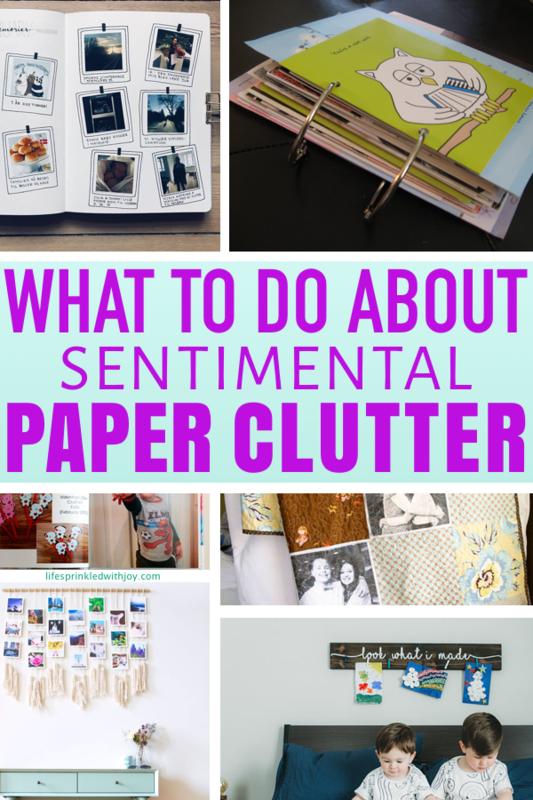 There are definitely some papers you’ll want to hang on to and keep track of. 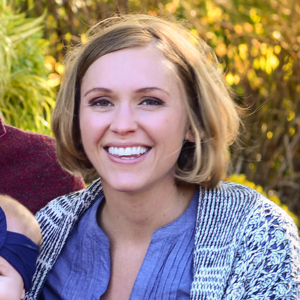 Medical records, manuals, house maintenance receipts, important tax information, birth certificates and other identification essentials are probably the main categories. Of course, you might have a few more important papers to organize, but once you’ve located these items you’ll need to find a place to store them all so you can easily find what information you need when you need it. I love the separate binder approach, and it’s soooooo easy. Just grab a bunch of basic binders and a bunch of plastic sheet protectors like these, and just separate your important papers into the appropriate binders. 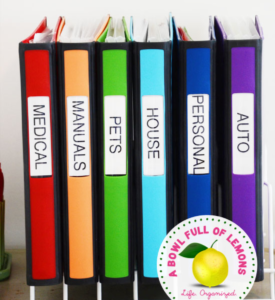 Use a clear and readable label on the binding so that you’ll always know what binder holds what. Now you could also use a fun basket and blend your necessary paper clutter into your home decor (which, if you’re like me, is essential when you’re short on storage space!). Here are some great ideas on how to hide paper shredders—which I highly recommend getting—and how to use a basket or decorative bin to file away important papers. 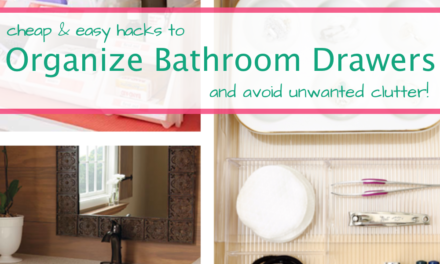 Don’t let those crumpled up receipts clutter your bathroom countertop or junk drawer. Go around the house and focus JUST on the receipts. Throw out any you find that you no longer need. For those receipts you still want to keep, set up a place to store them, and make this your receipt-storing place going forward. Hide receipts inside a kitchen or desk cabinet using just some clothespins, or organize receipts and gift cards using a mini home binder and find a specific place to keep it. There are some papers we just have to hang on to, and that’s okay. 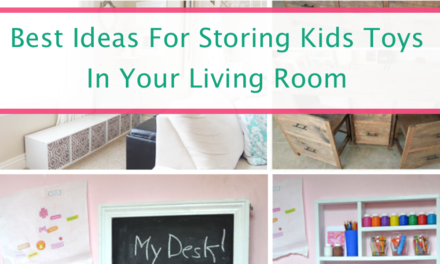 But why not find some creative ways to keep the memories AND save on space? 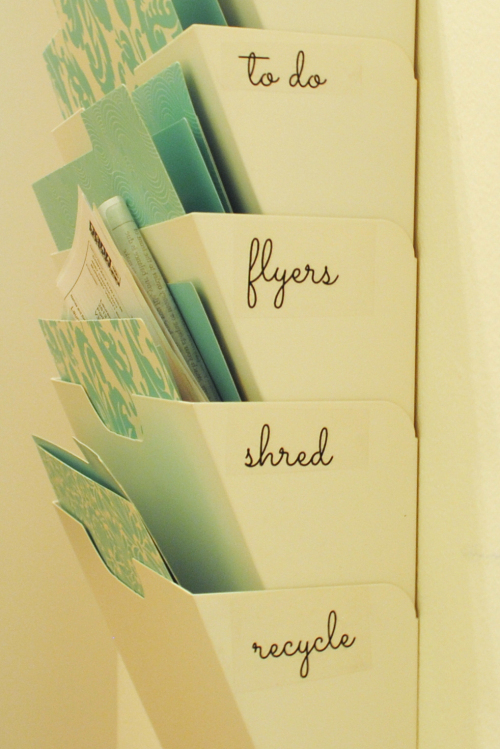 Don’t buy another storage bin to toss all your letters and cards. Instead make a memory book or a piece of artwork, or even a memory quilt! Liked these ideas? Share ’em!